Jordanhill campus - a historic university setting in the west end of Glasgow - has been placed on the market three years after Strathclyde University moved out. Planning officials have approved the 31 acre site, which was completed in 1922, for up to 364 new homes. The campus is made up of 3 main buildings: the B-listed David Stow, which will house up to 71 residential apartments; plus Graham House and Douglas House, which will contain 23 apartments each. The remaining 1960s buildings on the site have been recommended for demolition, which would also allow for hundreds of new homes. 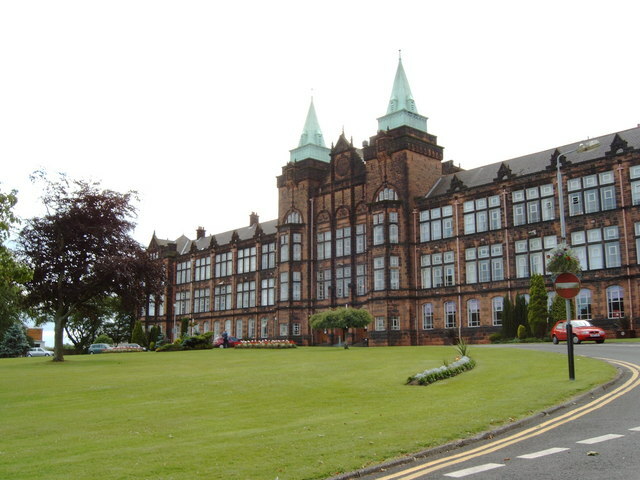 Previously home to Strathclyde University's Faculty of Education, the Jordanhill campus can trace its origins to the Dundas Vale Normal Seminary which, when it opened under David Stow in 1837, was the first purpose-built institution in Europe for the training of teachers. Image courtesy of Geograph, Creative Commons.